capacity:95 bhp. at 5400 rpm. 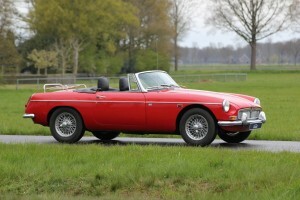 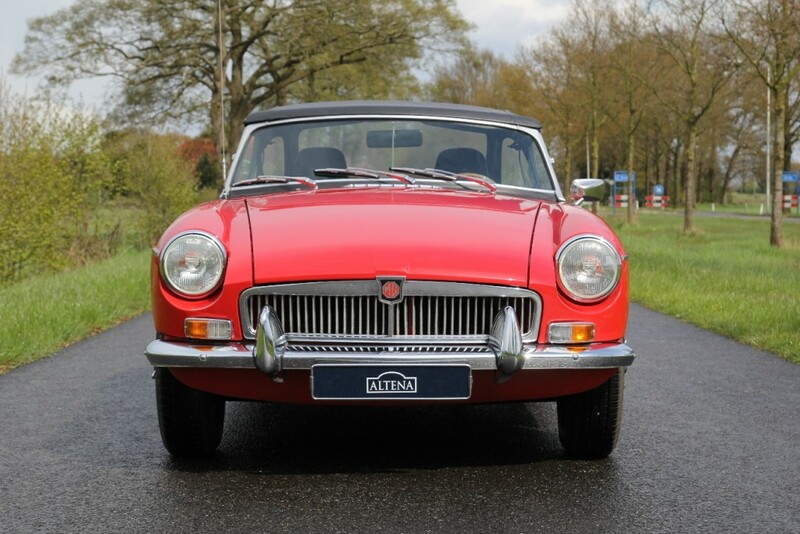 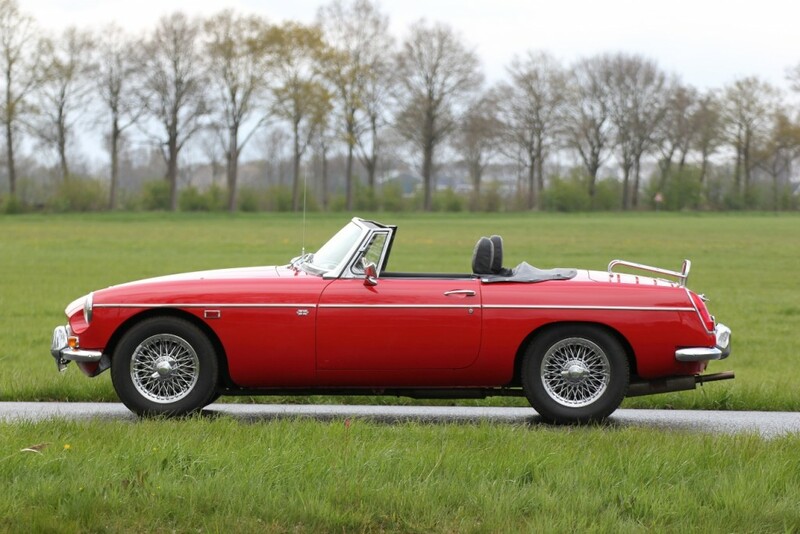 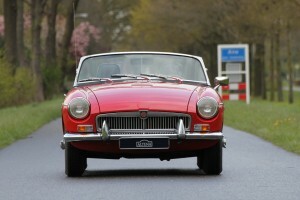 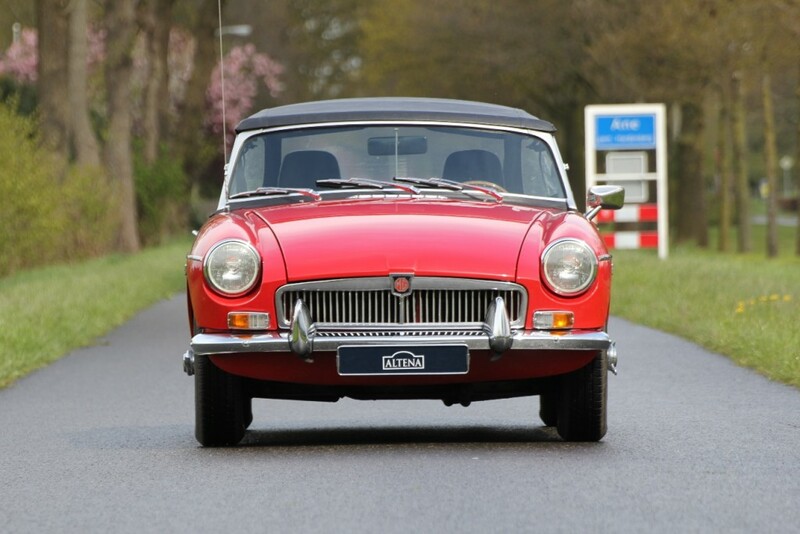 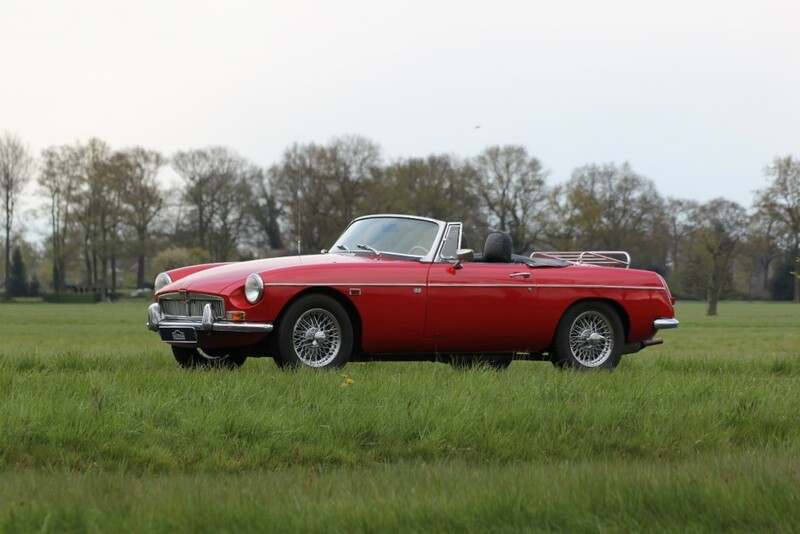 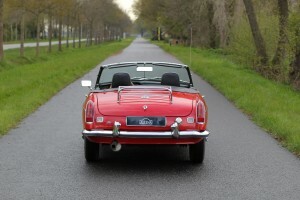 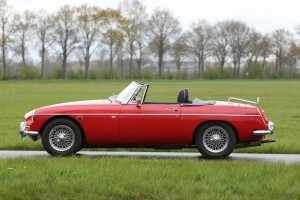 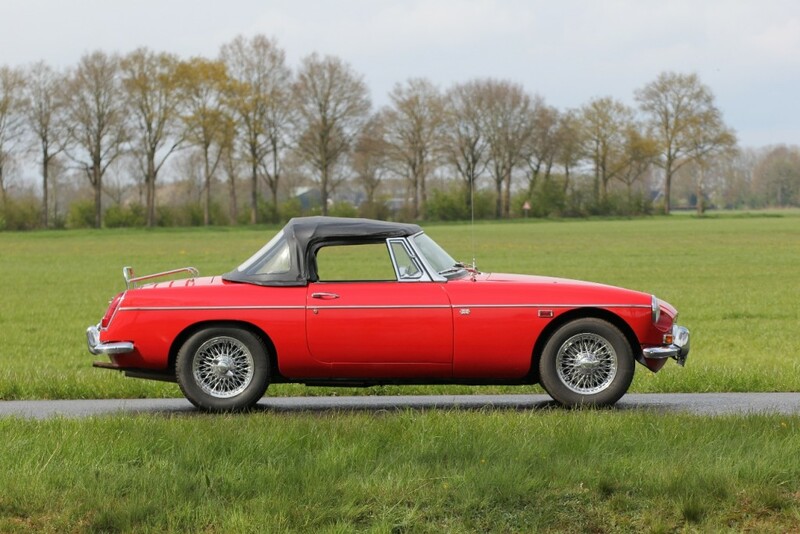 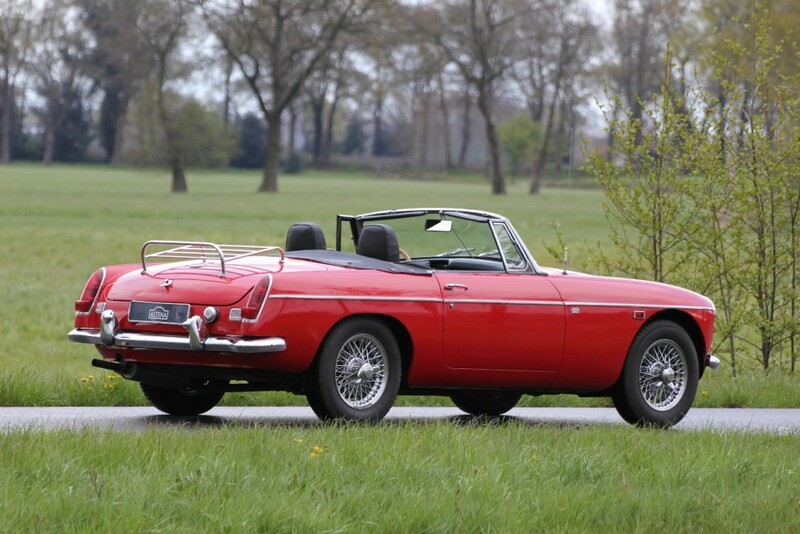 This beautiful red MGB has black interior and chrome bumpers, has been imported to the Netherlands end of the ‘90’s. 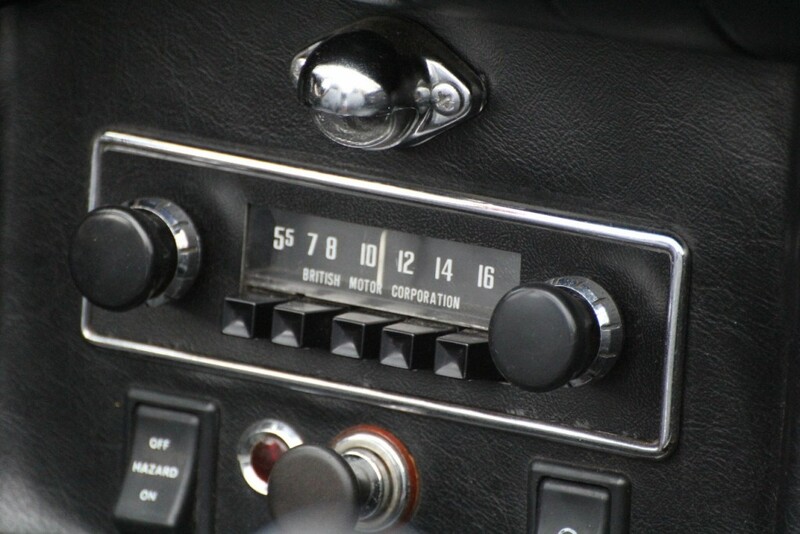 The previous owner has possessed the car twenty years, since 1997. 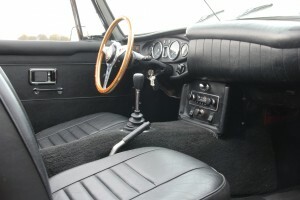 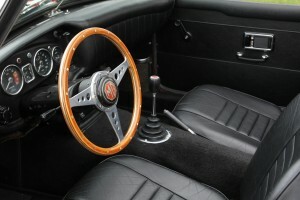 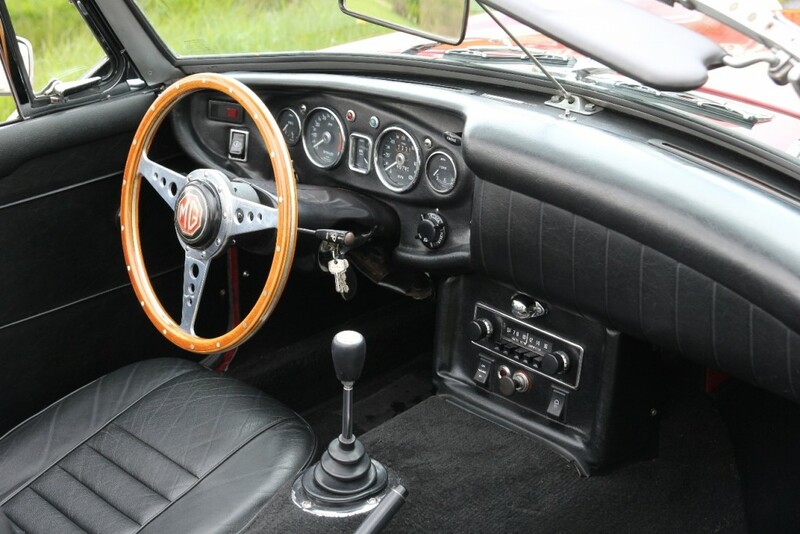 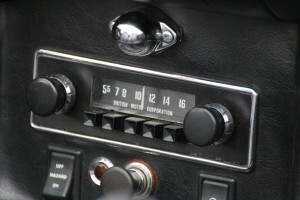 This MGB has the original radio and a beautiful leather interior. 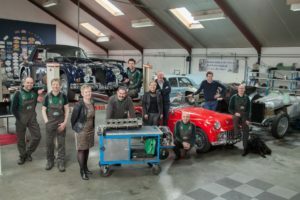 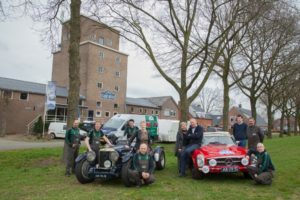 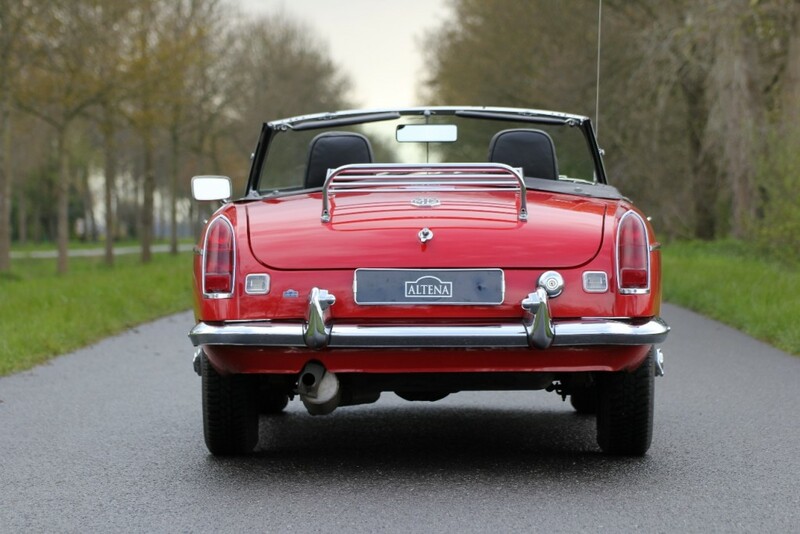 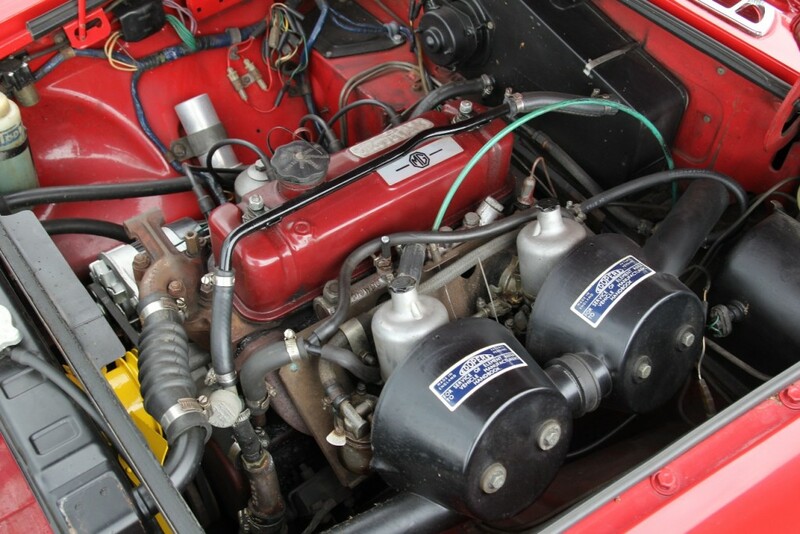 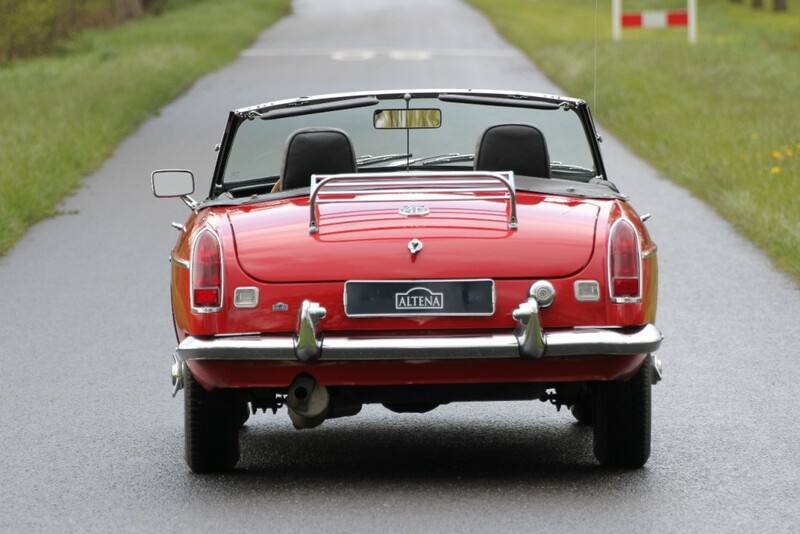 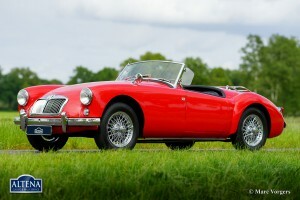 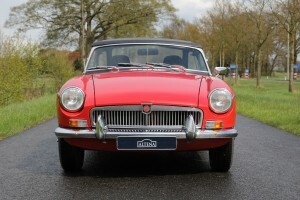 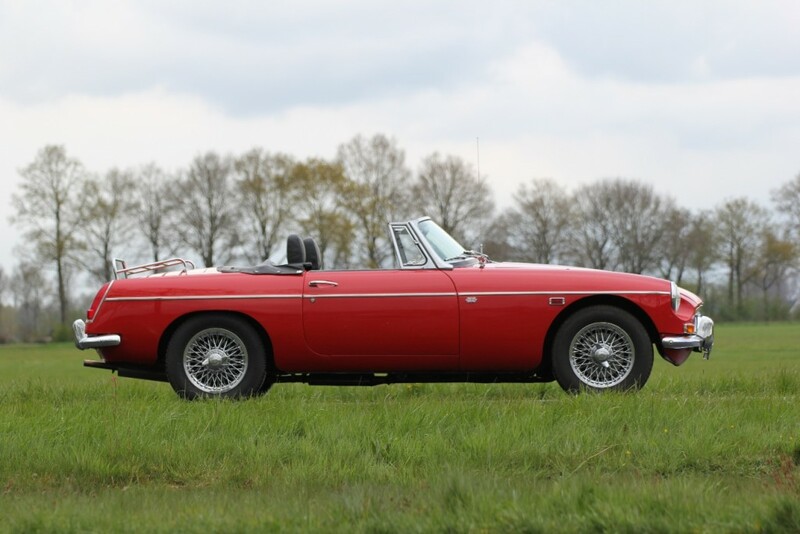 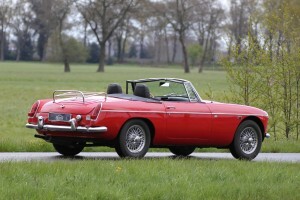 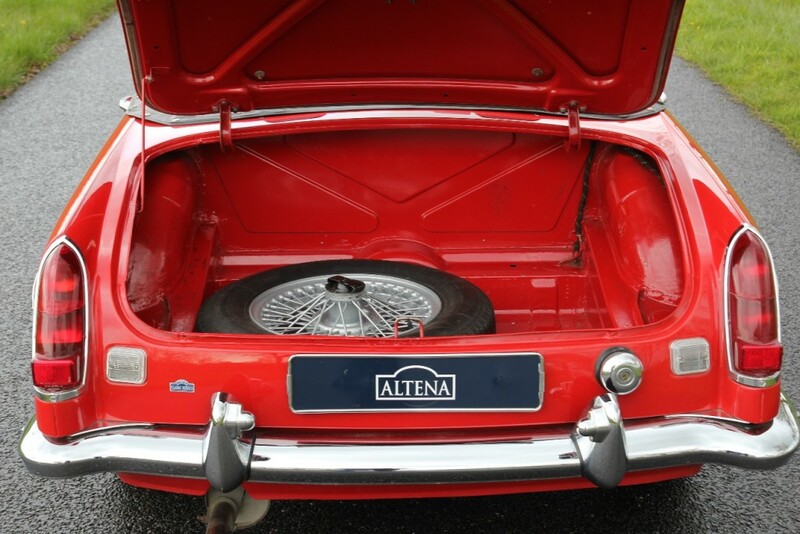 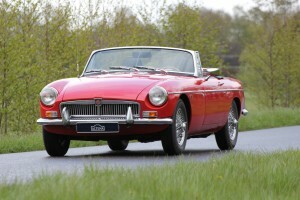 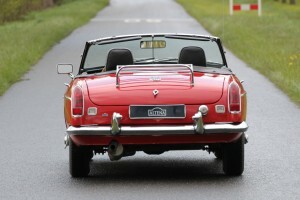 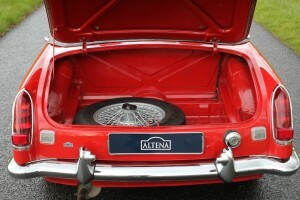 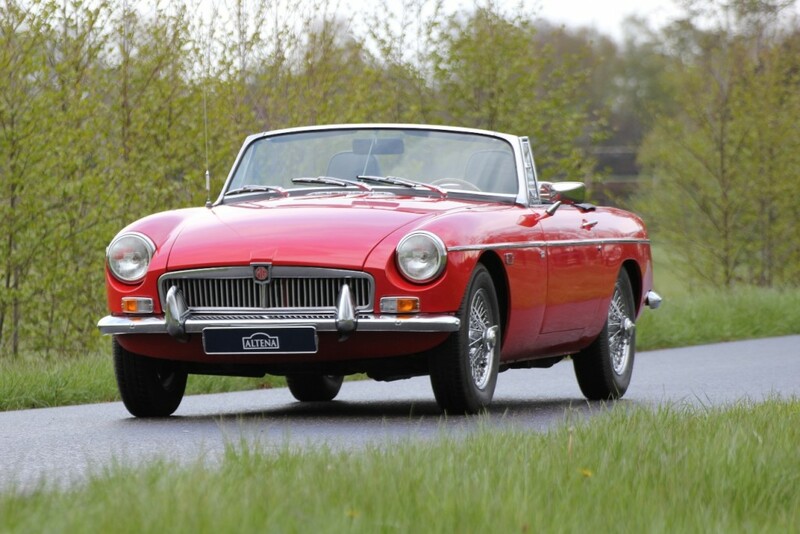 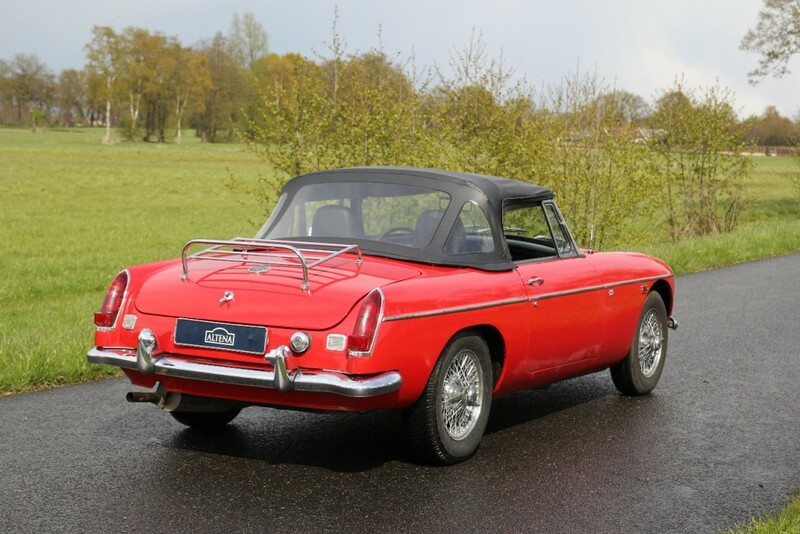 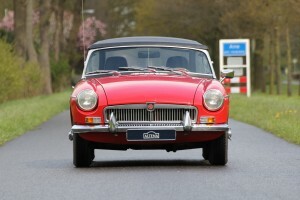 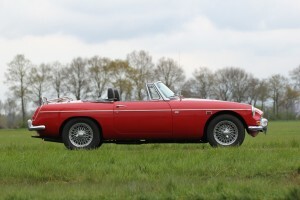 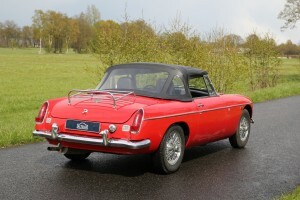 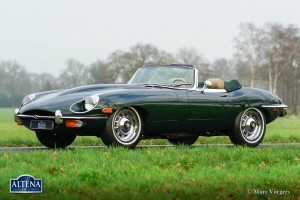 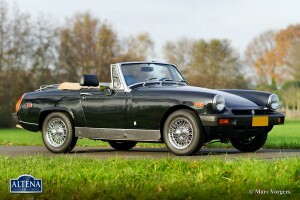 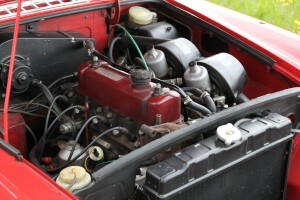 This MGB has been maintained by Altena Classic Service, has an stainless steel exhaust, black tonneau and chrome weels.